Founded in 1865, the John B. Stetson Company set a new standard for hats. The Stetson embodies the spirit of the West, The Boss of the Plains, it is an icon of the American lifestyle. 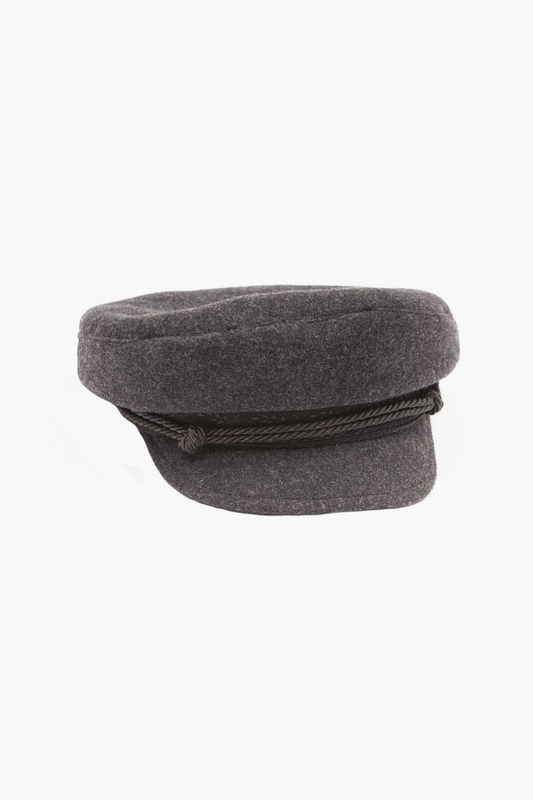 Classic styling and premium quality remain the driving forces behind each and every hat. 9olqdz1d2z6l6es - execution time: 0.328 sec.